Bryce Canyon was our third and final stop along the Grand Staircase. 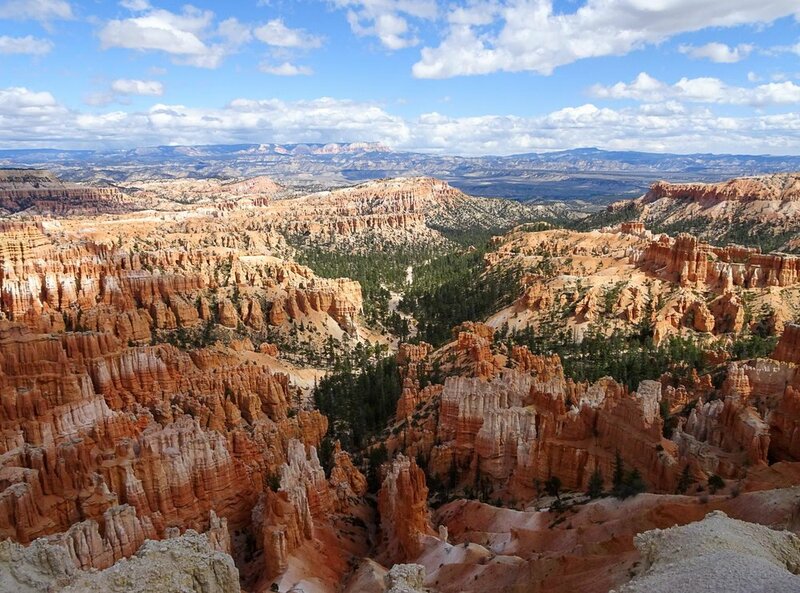 As the "youngest" of the geological stairs, Bryce is considered the top (and most vibrant!) step. 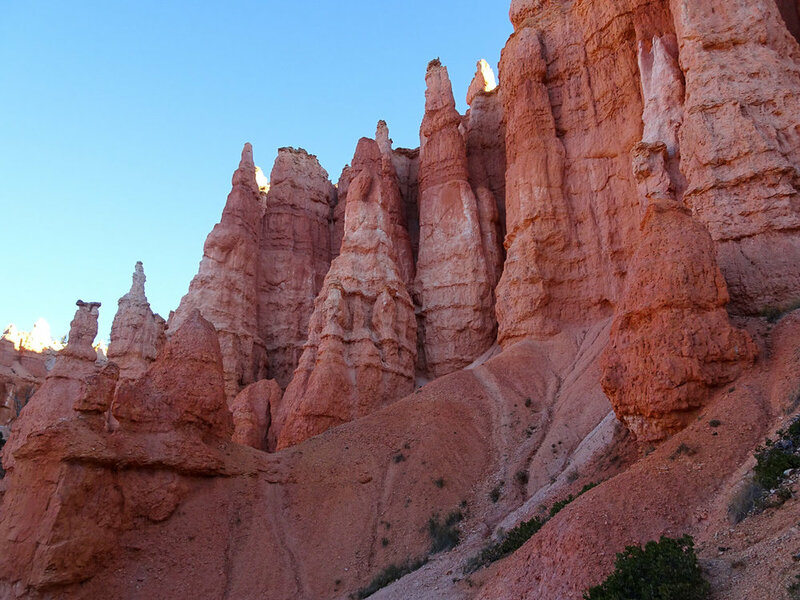 Bryce Canyon is famous for the thousands of "hoodoos" it houses, which are tall rock spires that have eroded into skinny stand-alone formations in the basin of the canyon. 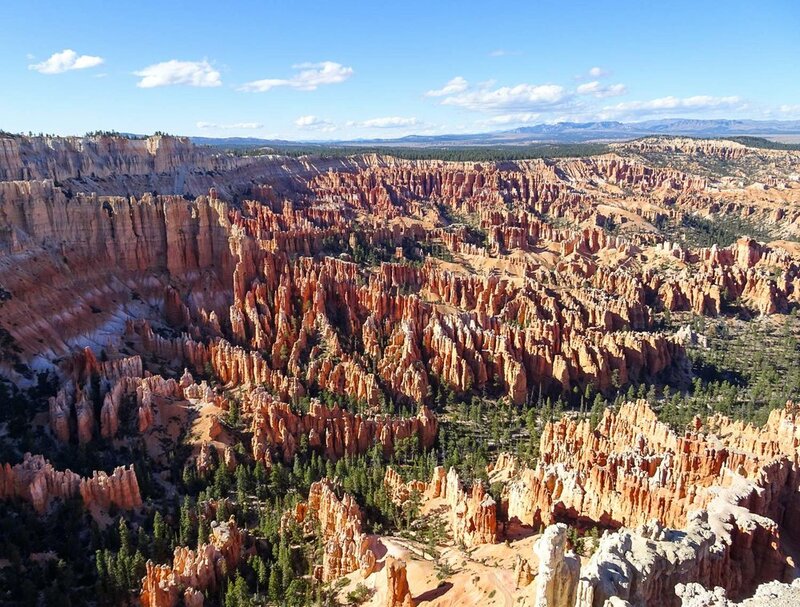 We found Bryce Canyon to be surprisingly impressive and assume it's "lesser-known" status is only due to the popularity of it's more famous National Park neighbors, The Grand Canyon and Zion. 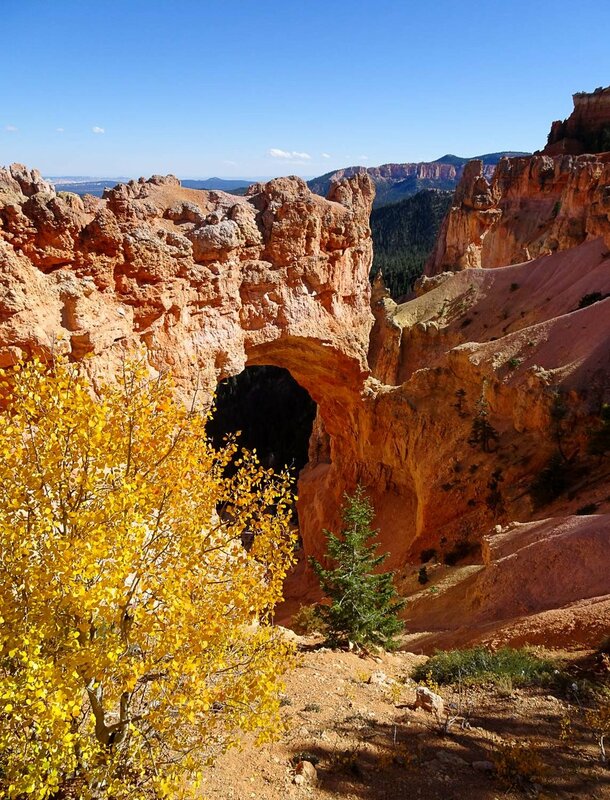 We only had two days to spend in Bryce Canyon, so we made the most of our short trip by packing our days full. As soon as we arrived, we spent the day driving the scenic road - a 17 mile out and back to various lookout points along the canyon. Each stop was unique and offered a different perspective of the surrounding landscape. On Day 2 we elected to do another sunrise hike before hitting the road again. The weather was predicting a cold night and morning, but we didn't anticipate sub-freezing temps! Waking up at 5 am is not easy when there is frost on the inside of the car from your breath! However, we powered through and warmed up pretty quickly once we'd hit the trail. And we're so glad we did! 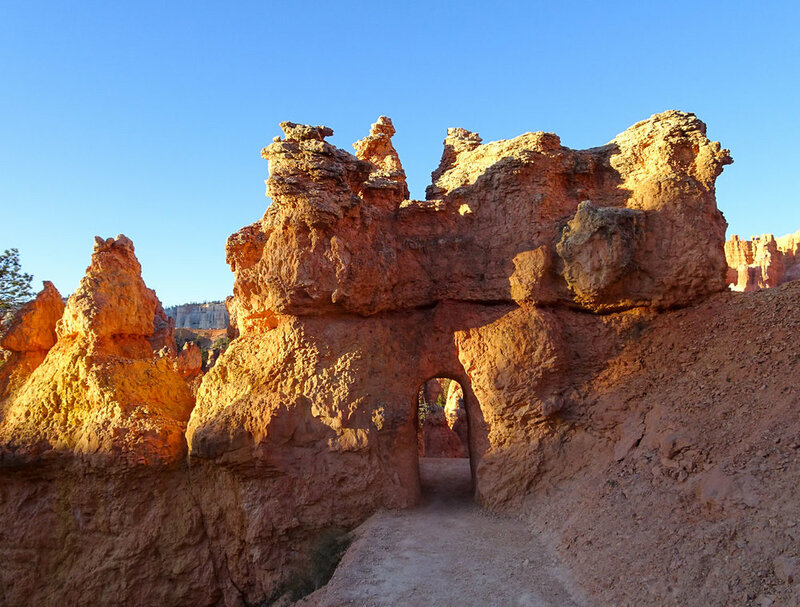 The morning sun illuminating the walls of the Navajo Loop Trail and Queens Garden formations made the morning freeze worth it. 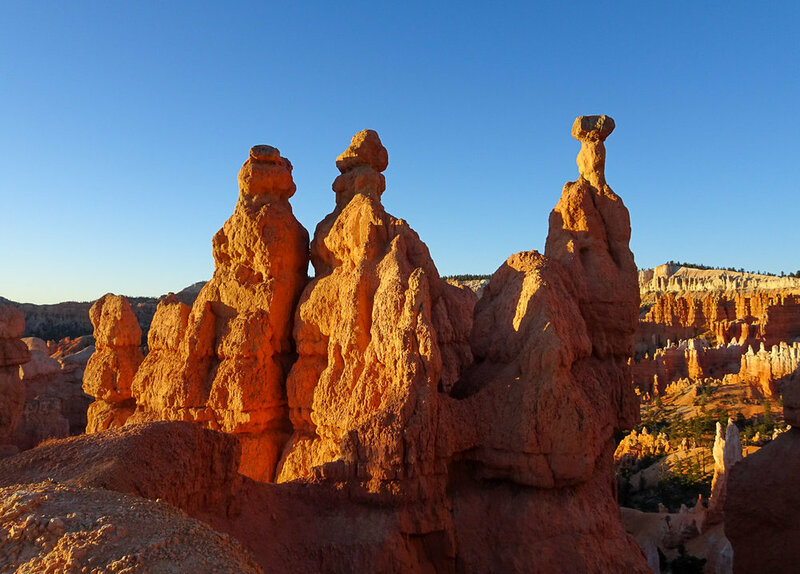 The hoodoos look like sandcastles from below! Cold but loving the hoodoos! 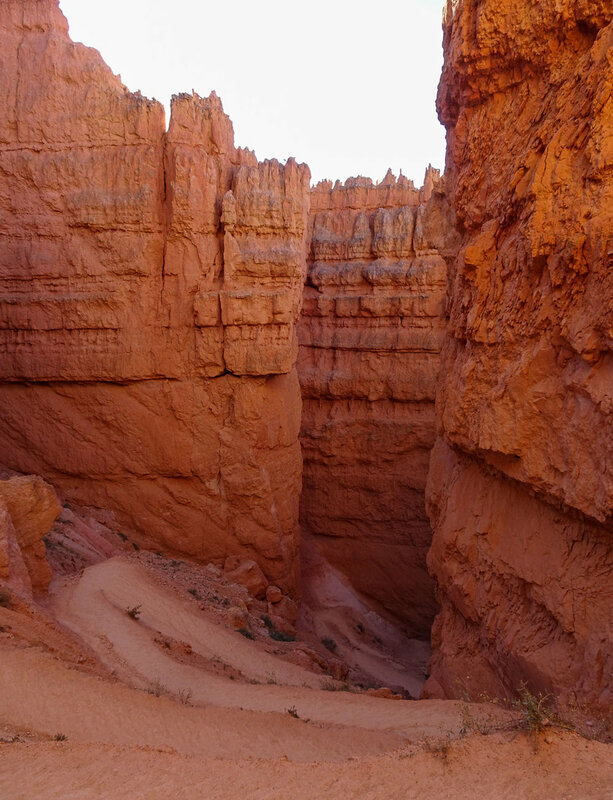 Bryce Canyon is an easy stop to add to your Grand Staircase road trip and is a must-visit in our opinion! 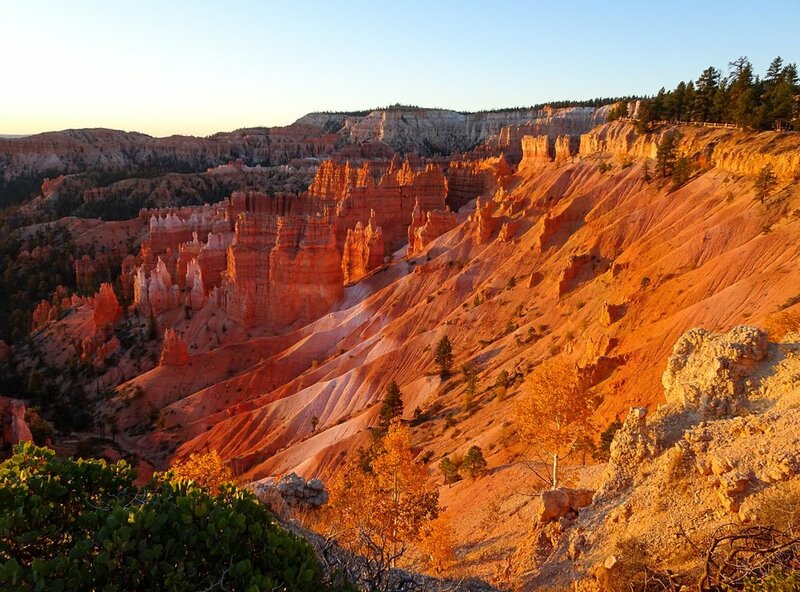 While the crowds explore The Grand Canyon and Zion, you'll have Bryce Canyon to yourself to enjoy at sunrise, throughout the day, and under the incredible blanket of stars at night!